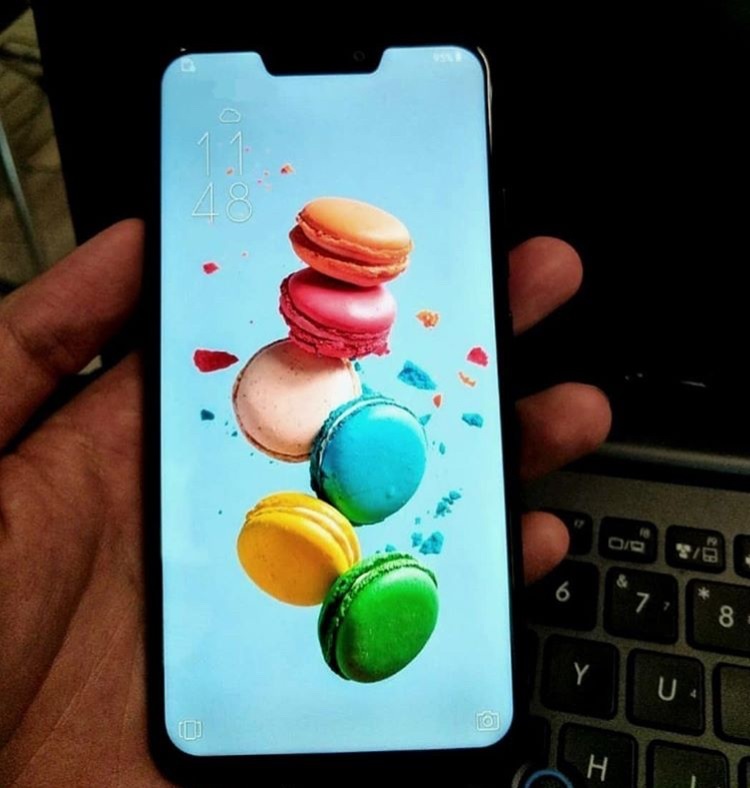 Asus Zenfone 5 Leaked Online: iPhone Snapdragon 845, Images & more Details: – Well, reports are coming that every single Smartphone company is working way too good in their way and working on the Smartphone companies are working very good and reports are coming that just before the MWC embarks on to give us the biggest stars of this year in the smartphone market. 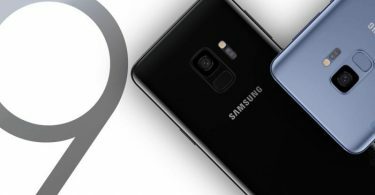 Samsung Galaxy S9 flagship has been confirmed for making an appearance at the event; however, Asus could also pull off a major crowd stunner with what appears to be their flagship offering for this year. 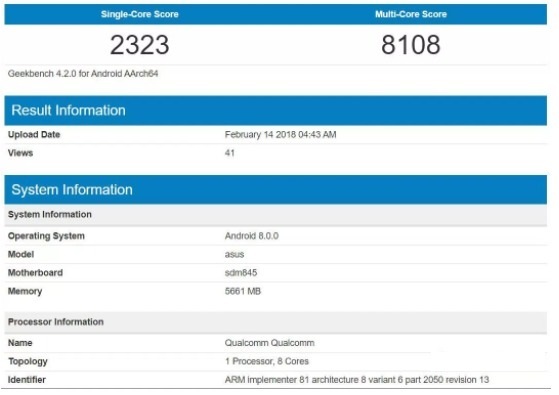 Well, currently this whole news is rumor and it turns out to be true, then this prototype device could take the stage at the MWC 2018 as the Zenfone 5. Asus has confirmed to make its appearance at the event, which bumps up expectations by a huge margin.